Dutch conductor Bernard Haitink and the Berliner Philharmoniker at the Easter Festival in Baden-Baden 2015. 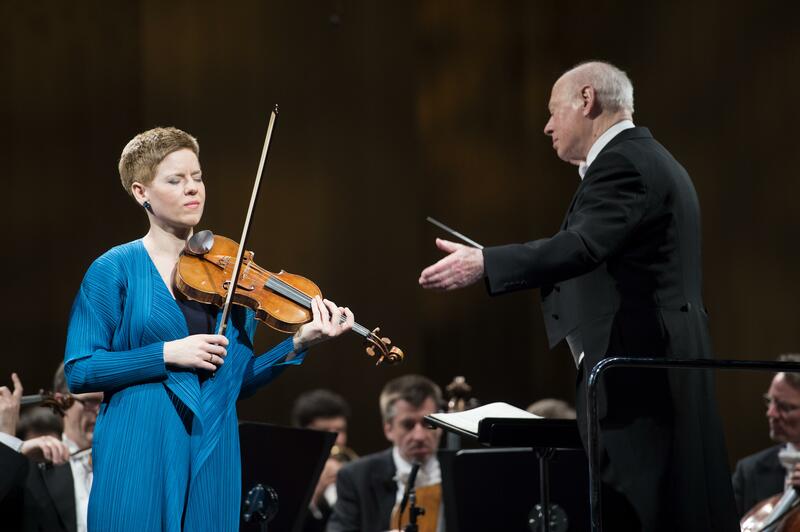 Haitink is regarded as an authority, especially on the music of Beethoven. In this production he conducts Beethoven’s Symphony No. 6, the “Pastoral”. For the Violin Concerto multi-awarded Isabelle Faust take to the stage with him. Since her recordings with Claudio Abbado, she is the first choice when it comes to this masterpiece.